Mastering a new language is hard work, but learning to speak the Language of Spirit is more difficult. 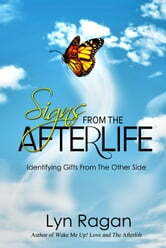 This book is an ABC&apos;s narrative for identifying signs, messages, and signals from the Afterworld. 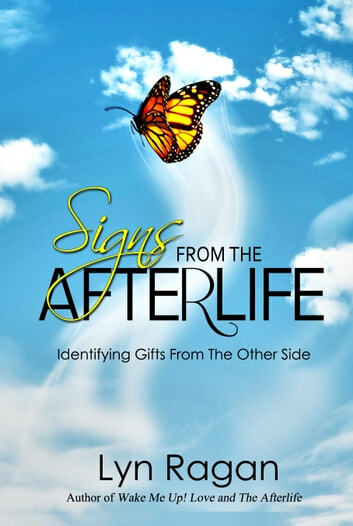 It shares a simple way to look for, and read, communications from the hereafter. Love lives forever... and so do we. Great book. Real uplifting and good description of how to communicate with your loved ones. A must read! !